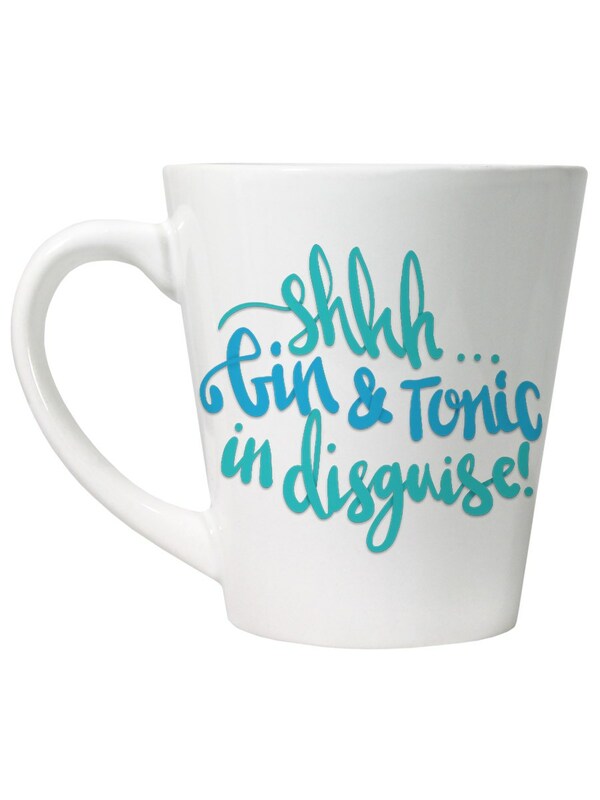 Unfortunately it’s frowned upon to drink gin and tonic for breakfast but you can warn co-workers not to tell, with this humorous latte mug. 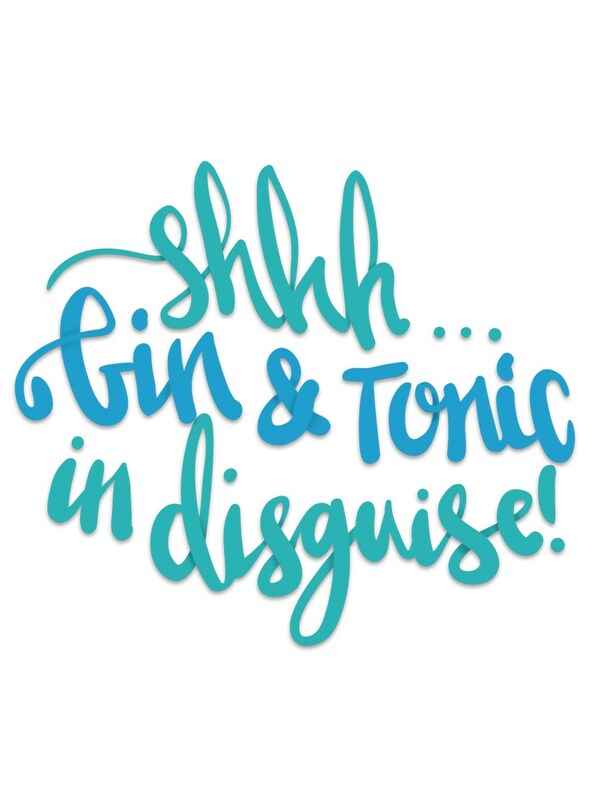 Featuring the caption 'Shhh Gin & Tonic in disguise! 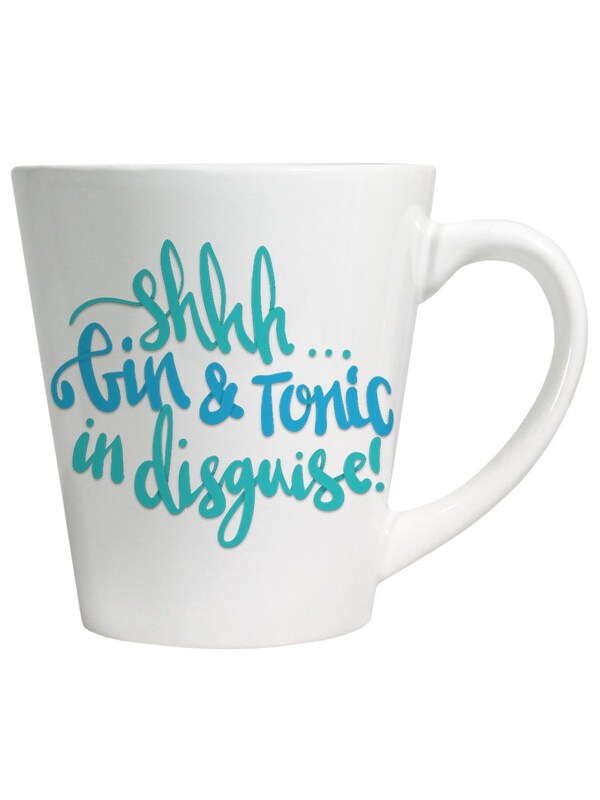 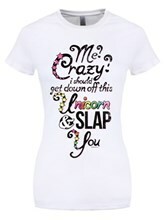 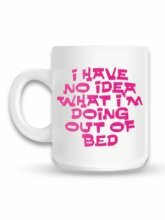 ', it also doubles up as an actual mug too - perfect for those mornings after the gins before.